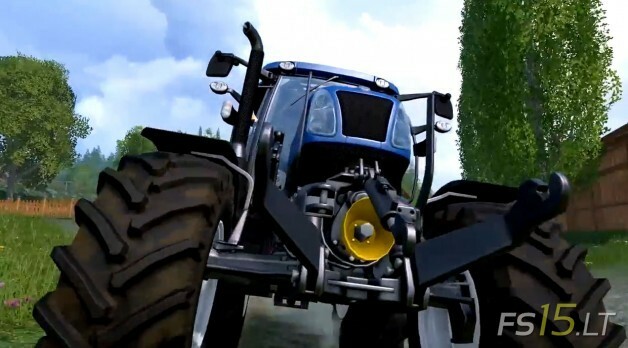 Just a few days from its release this Thursday on PC, we are pleased to lead you to the fields of Farming Simulator 15 one last time with the launch trailer! 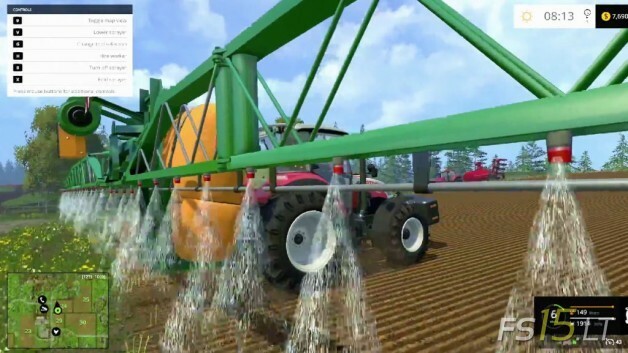 Here’s a good opportunity to get a last sneak peek at some of the many activities that are yours to enjoy in the new generation of Farming Simulator, available on October 30 on PC/MAC, and early 2015 on consoles. 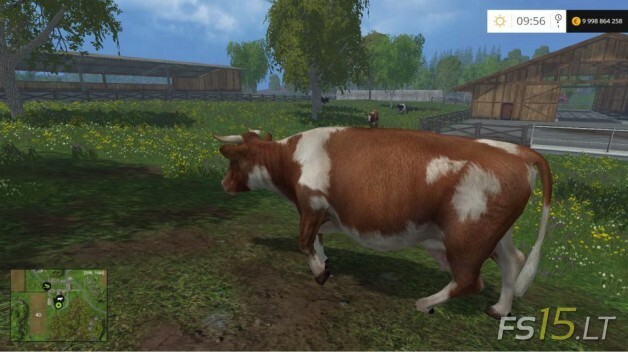 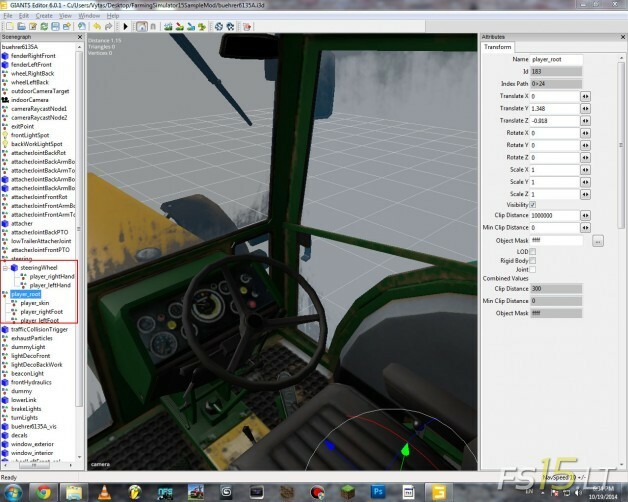 In this video you will see Farming Simulator 2015 Collectors Edition content. 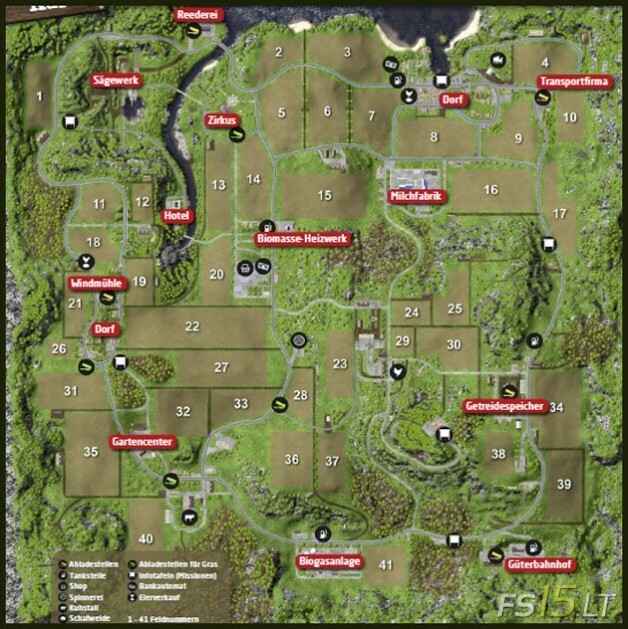 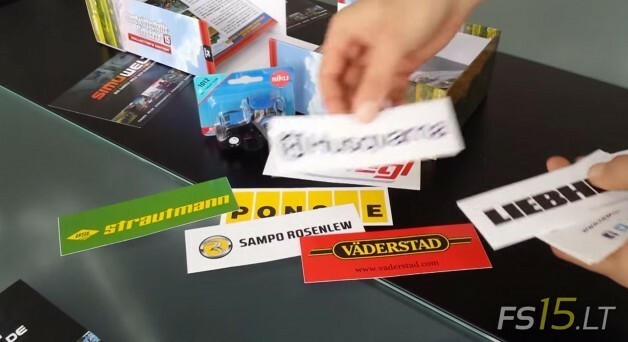 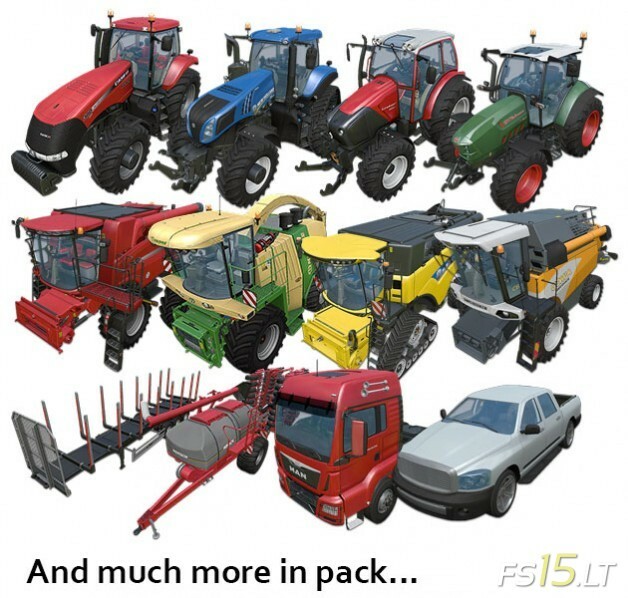 Farming equipments brands stickers, FS 15 cd, key chain, poster and other stuff. 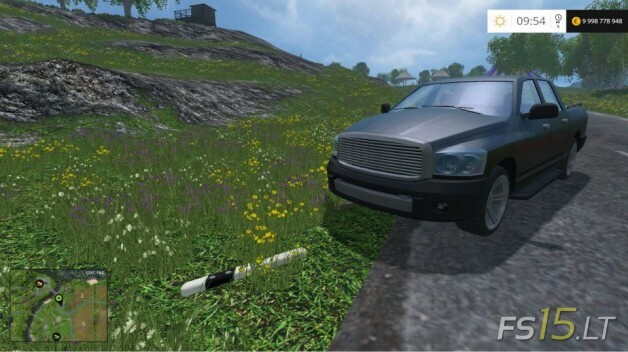 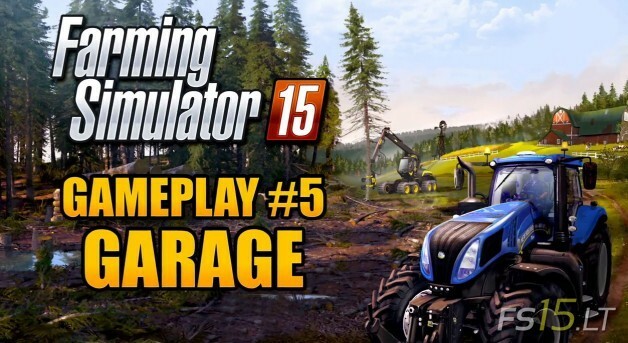 In our 5th gameplay video, we’ll get to see in action all kind of new vehicles and tools, as well as some you already know, and that we upgraded to Farming Simulator 15’s new graphics and physics engine. 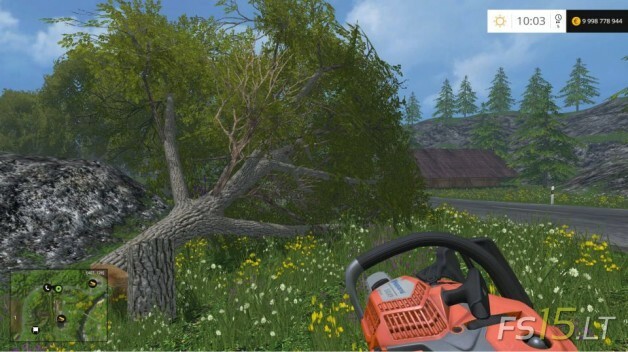 Harvesting, woodcutting, planting trees, transporting vehicles, sowing… to name but a few of the many activities you’ll be enjoying in 6 days on PC! 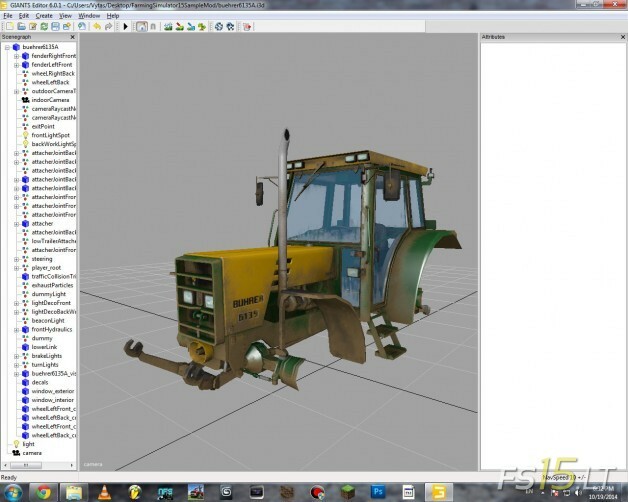 Download this Farming Simulator 2015 pack and see about 140 machinery and equipments for farming. 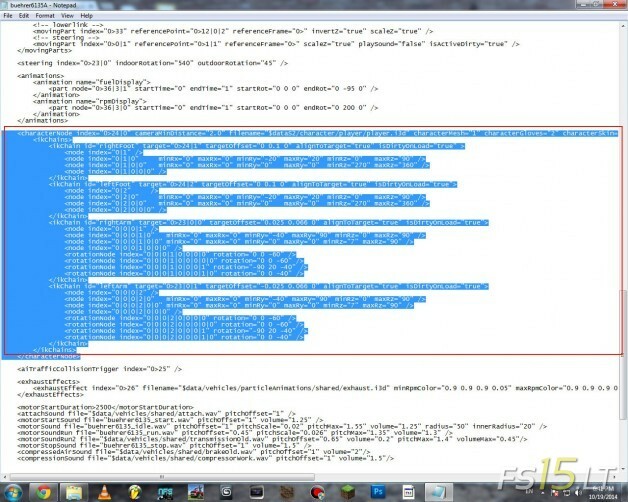 All images are in PNG format without background and every image is separated to file. 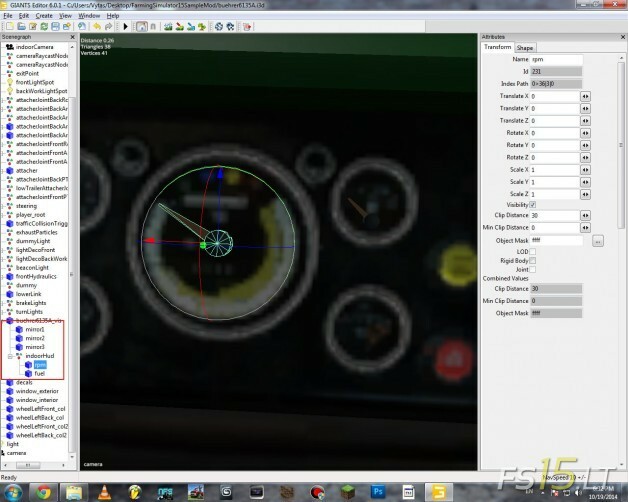 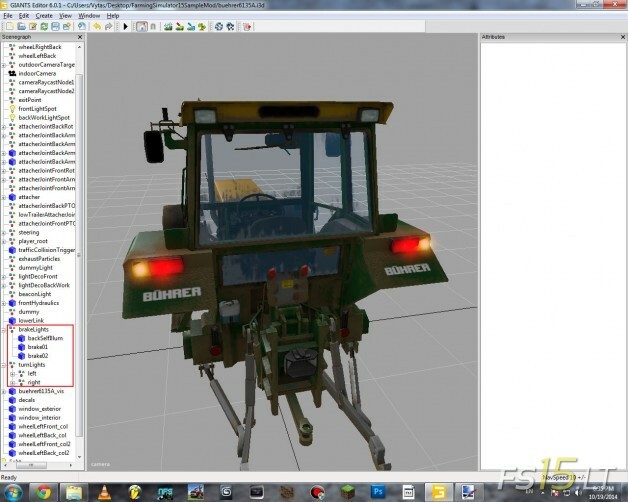 In these screenshots you can see new functions for FS15 tractor and/or other mods.